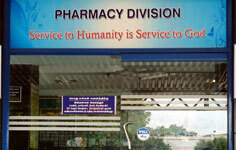 This Pharmacy was started on October 4th,2006. 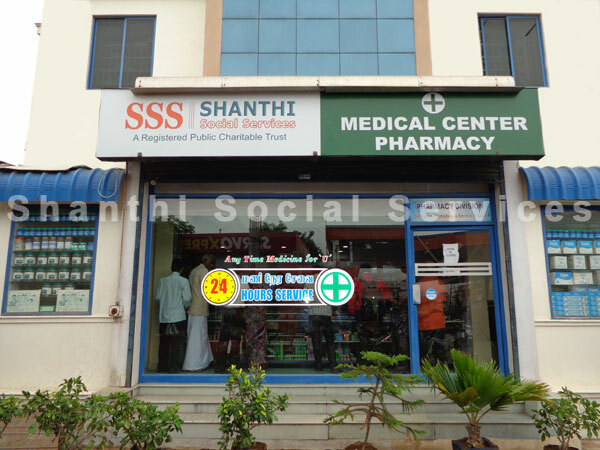 It's a 24*7 operating Pharmacy with round-the-clock-operation. 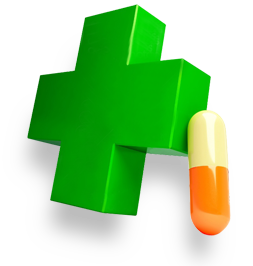 Branded medicines are only supplied. 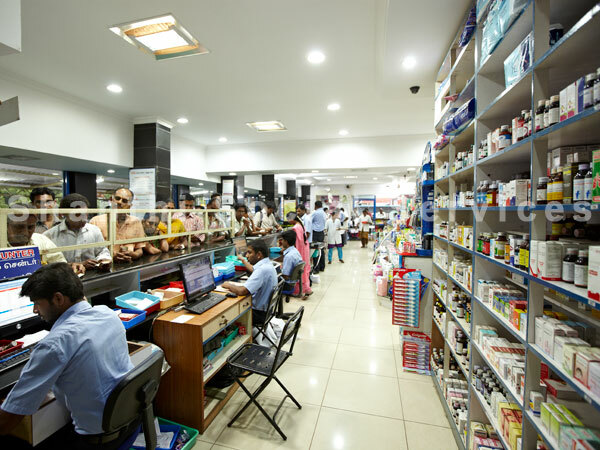 Medicines are offered at 20% discount on MRP Price. 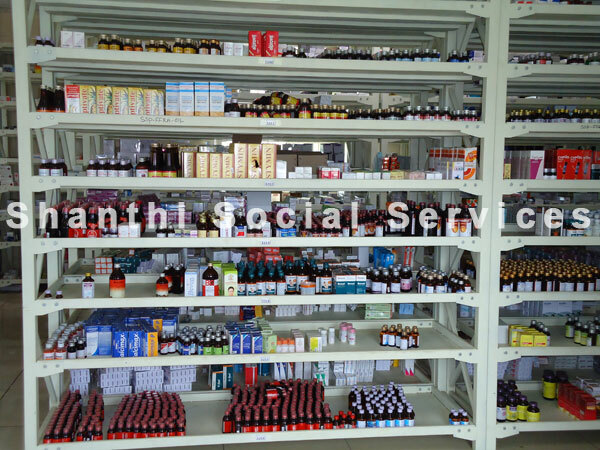 Scheduled drugs are offered only against the current prescription of Doctors. Schedule X license is also available. 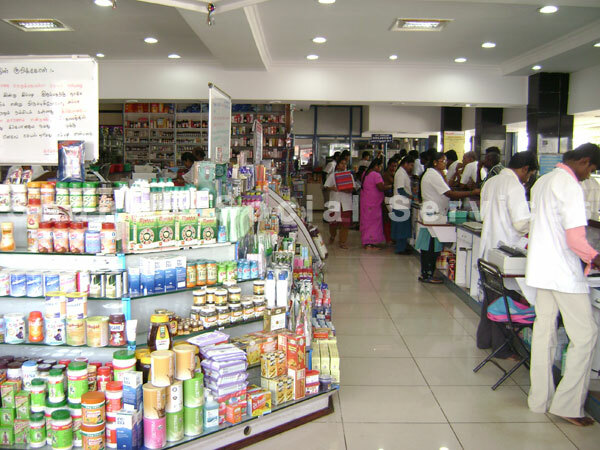 Above 2000 customers are benefited daily. This Pharmacy was started on June 16th,2017. 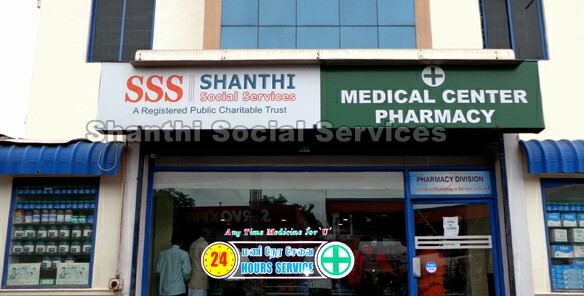 Central Government's Low Cost Generic Pharmacy. 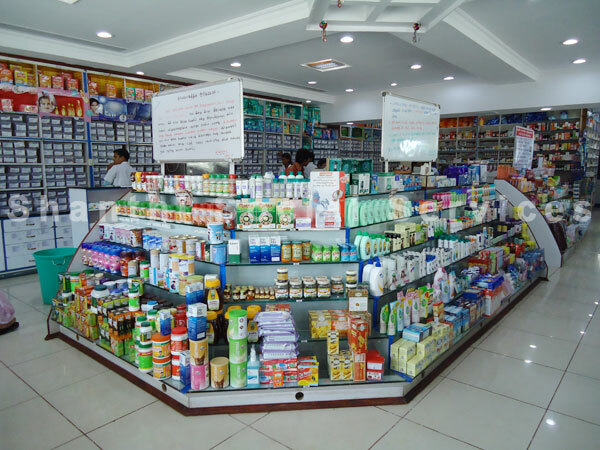 Medicines are priced below half the rate of Branded Medicines. This Pharmacy was started on November 9th,2017. 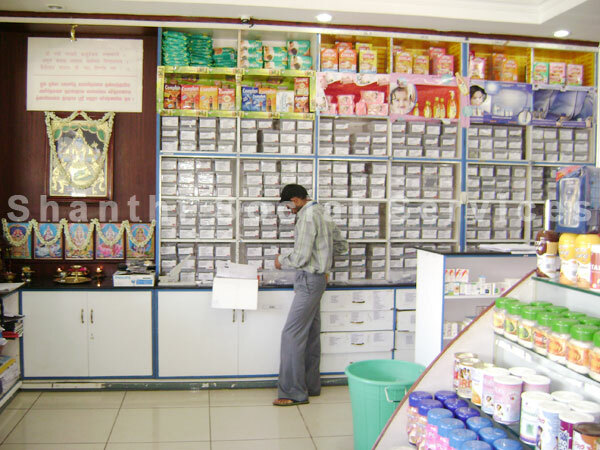 Medicines are offered at 10% discount on MRP Price. No service charge is collected for card payments. Phone orders and E-mail orders are accepted. 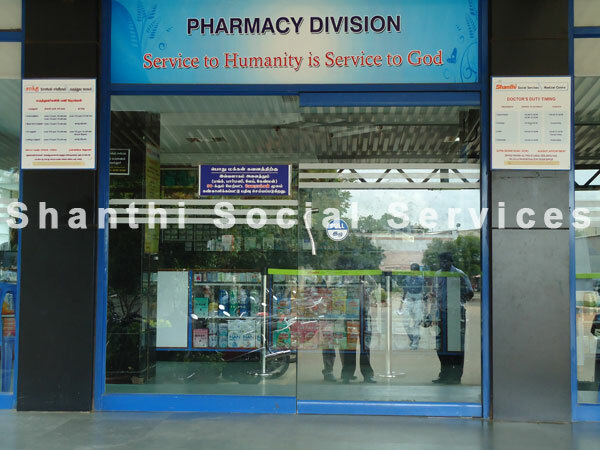 Free Door deleivery is done for Customers located in and around 15-20 kms based on the ordered value of the medicines. The entire operation is computerized. 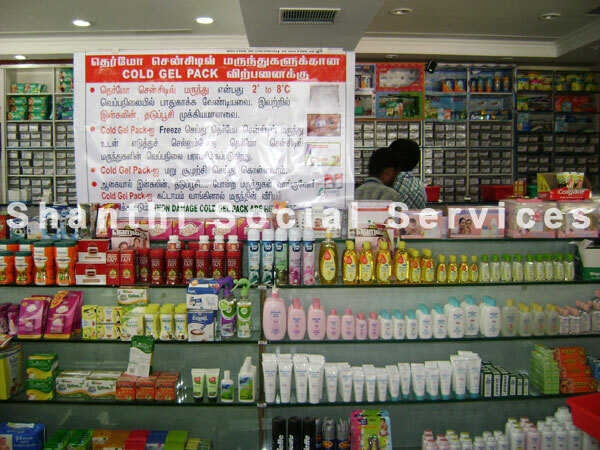 Ice gel packs are provided for carrying injections/vaccines,to maintain needed temprature levels for around 4 to 5 hours.